1. Technical Information for meltblown nonwoven fabric making machine. Fabric usage: medical mask, garment warm-keeping material, car cover, oil aboebent felt, baby diaper, gas filter, disposable products, etc. The line is application for PP chips as raw materials input, undergoes the process of extrusion, spinning, trickle quenching, web forming, winding and cutting as per requirements and then packed for storage and delivery. 2. Technical Data for meltblown nonwoven fabric making machine. 3. The Features of meltblown nonwoven fabric making machine. Control elements are of well-known make, high performance and reliable technologies. The whole line are controlled by PLC and operated with touch -scree. 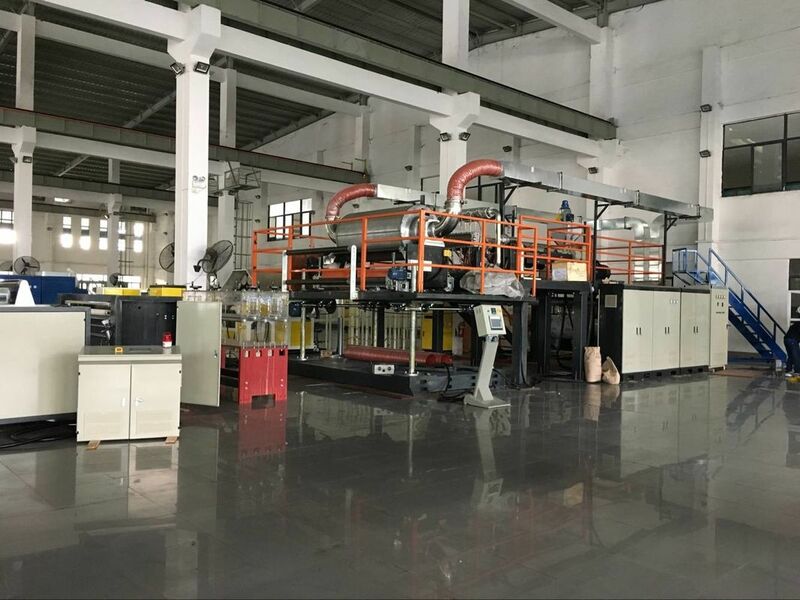 The allocation of the main frame and auxiliary equipment can be special designed and configurated according to customer's requirements. 4. Application Fields of meltblown nonwoven fabric making machine. 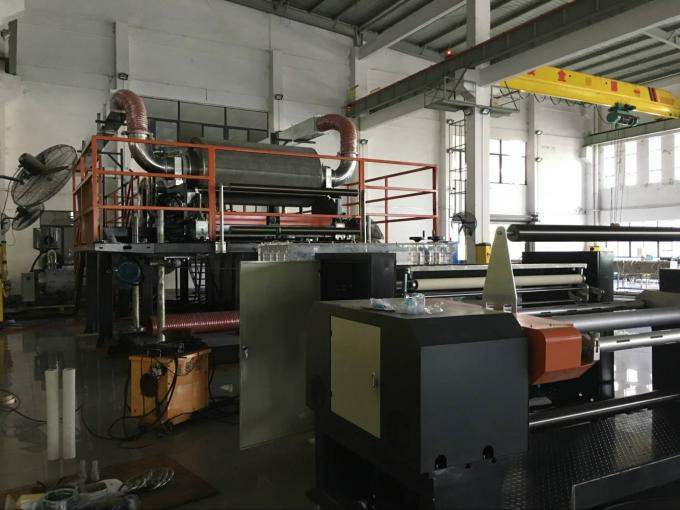 5. meltblown nonwoven fabric making machine Working Process.